"It is the constant endeavour of Chhabria & Sons to introduce latest and state-of-the-art products giving its esteemed customers true value for their money. Chhabria & Sons Brings you Luxury & Affordable products from the best countries of the World. 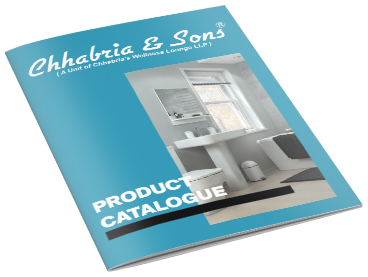 Chhabria & Sons is the right choice for selecting your tiles, sanitaryware, fittings and wellness. Chhabria & Sons is one of the leading name in tile retailer market since 1974. 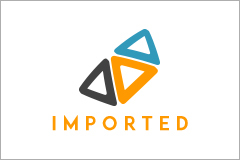 We Offer you numerous brands from country such as England tiles, Italy tiles, Spain tiles, China tiles and many other tiles brand to choose from. We at Chhabria & Sons provides you the best quality wall & floor tiles with a wide range of make such as Vitrified tiles, Ceramic tiles, Full body vitrified tiles, Designer tiles, Stone cladding, Murals, and many more, Only with Chhabria & Sons.